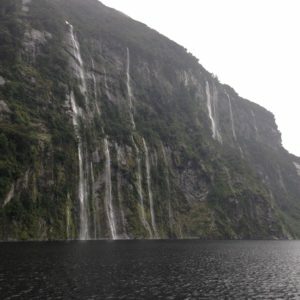 There are few places on earth that are so easily accessible, yet so wild, as Doubtful Sound. 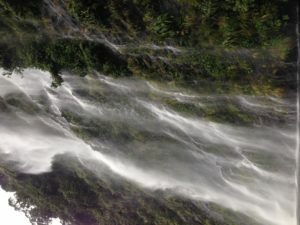 Rugged, remote, and lush with rainforest, this sound will take your breath away. 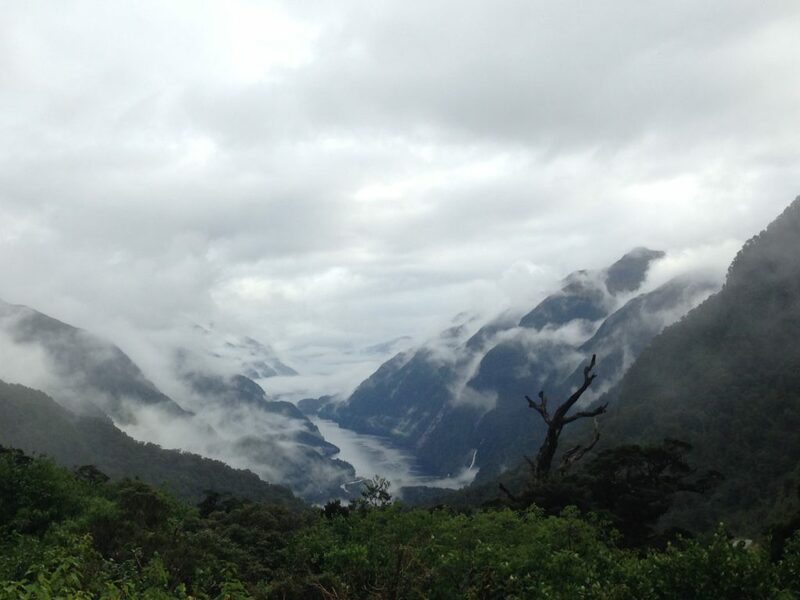 Whether it’s pouring rain, or brilliant sunshine, Doubtful Sound never fails to deliver. 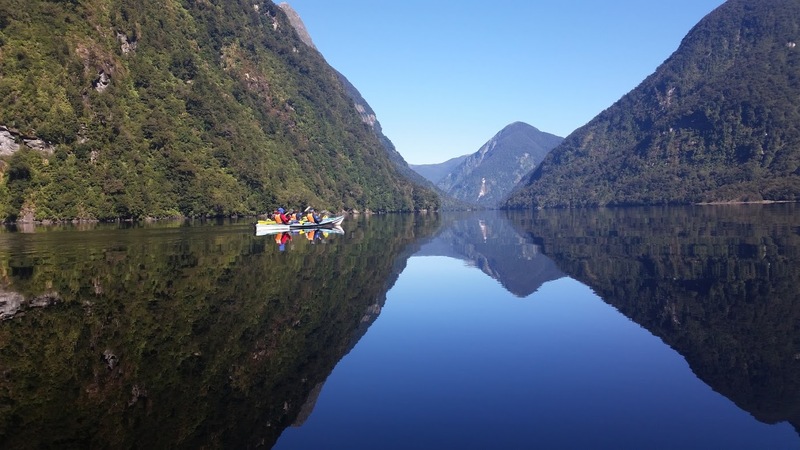 Spending an overnight in Doubtful Sound with Chris from Deep Cove Charters, a local who has spent his whole life in the sound, is an experience every visitor to New Zealand should not miss! 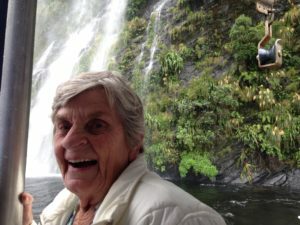 Completely disconnected from the rest of the world, the power and solitude of Fiordland enveloped us. Rather than dampening our trip, the rain added to the awe of this moody sound and provided a spectacular display of hundreds of waterfalls. We saw dophins, fur seals, penguins, and albatross. We fished, kayaked, and just breathed in the serenity and peacefulness of this exquisite wilderness. Chris pulled up crayfish for lunch, and we fished for dinner to accompany the venison previously hunted by Chris. At dusk We enjoyed a drink with new friends, discussed the privilege of being where we were, and were lulled to sleep by the sound of silence. The day after we left Doubttul Sound, my sister, her husband, and another couple spent three days kayaking and camping in the sound. Their weather couldn’t have been more different. 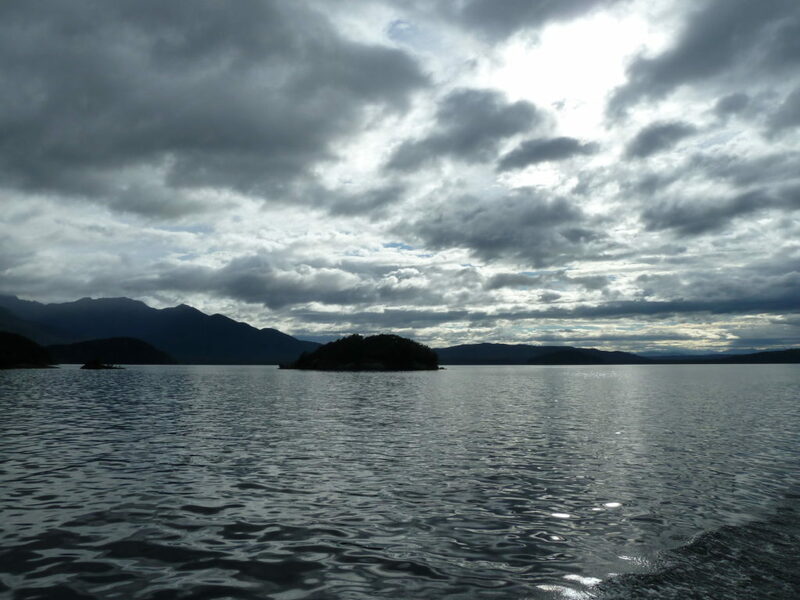 Whether from the comfort of Chris’ boat, or roughing it in a kayak, Doubtful Sound is truly magic.